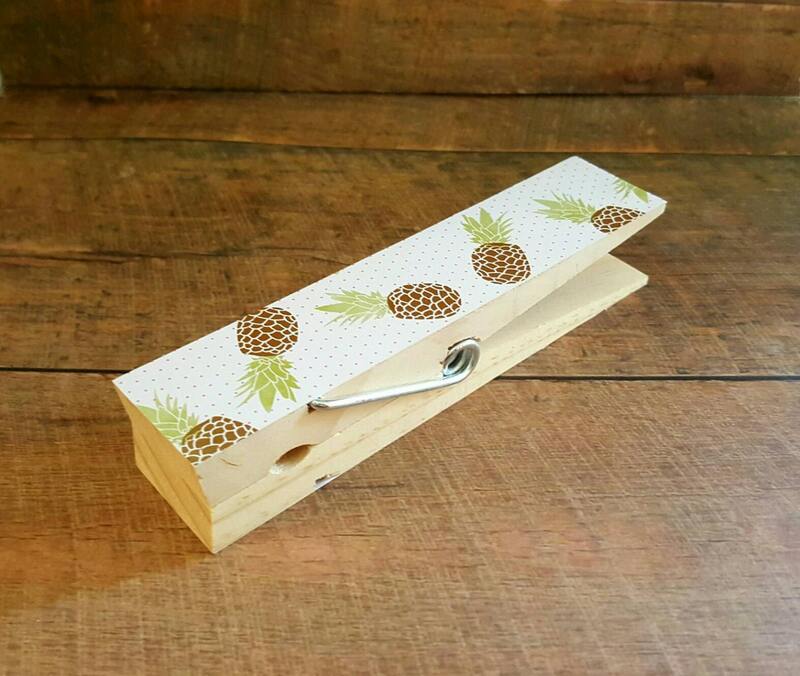 Jumbo Clothespin. Photo Holder. 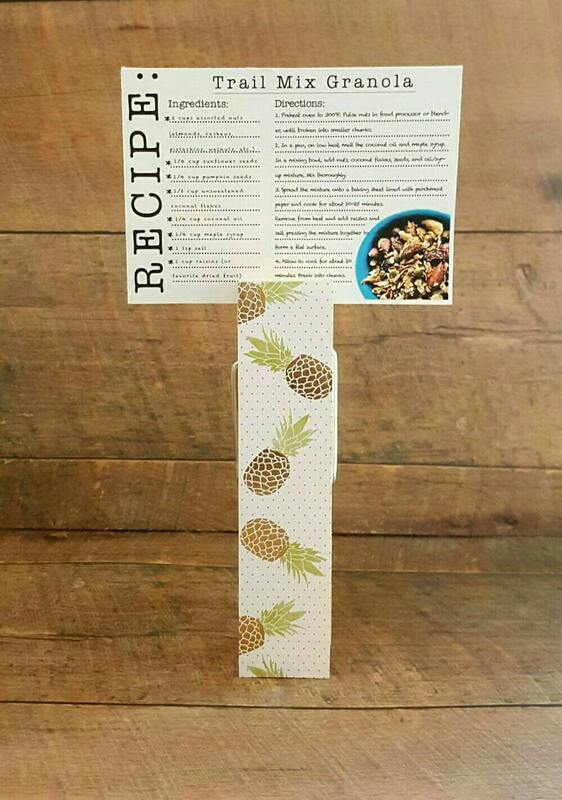 Recipe Holder. Pineapples. 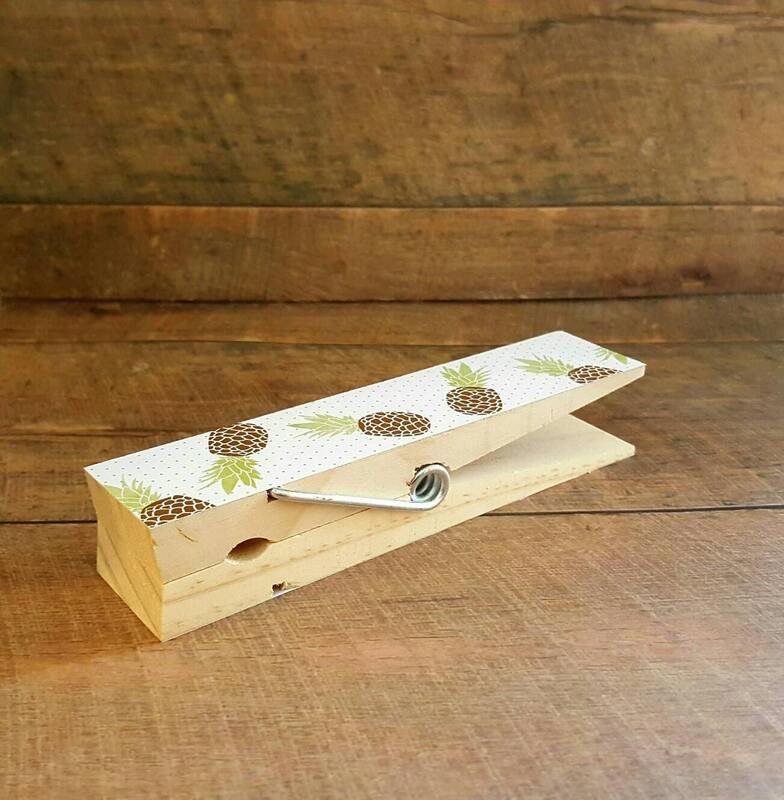 Large Clothespin. Kitchen Decor. Memo Holder. Desk Accessory. Photo Clip. 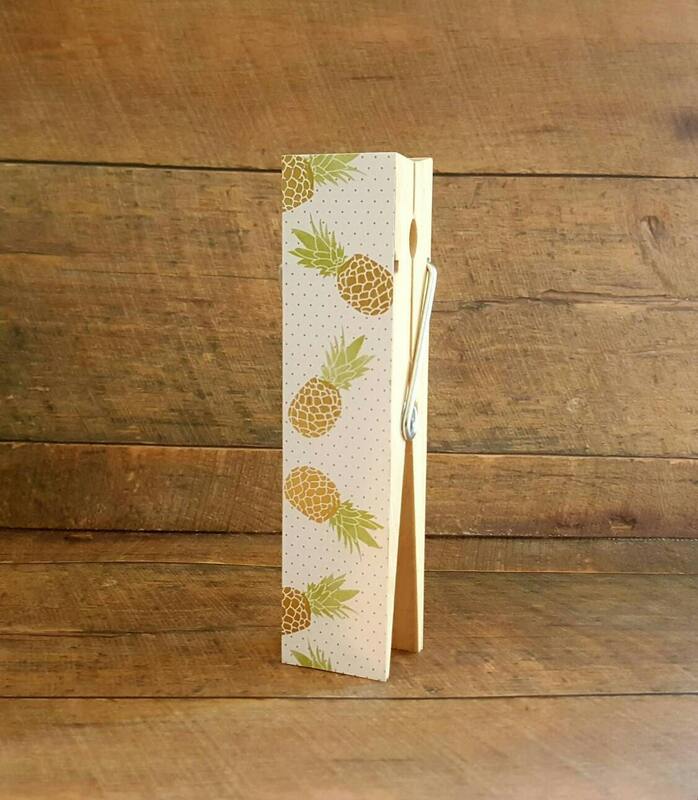 Large Decorative Clothespin in Gold Pineapples. 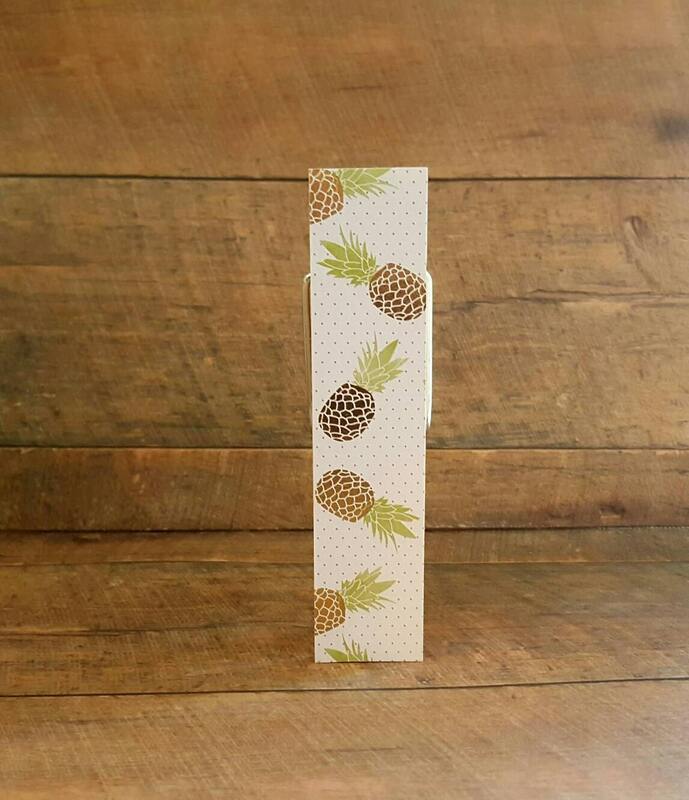 These are great to use to hold pictures, notes, recipe cards, greeting cards, postcards, note cards, or anything else you would like. Even use them for decoration. These make great gifts for friends, family, co-workers, teachers, neighbors or for yourself. Hand painted and decoupaged with a protective layer for durability.